Soaring peaks, lush flora, enchanting valleys, cool mountain air, and sprawling scenery define the beauty of Mahabaleshwar. If you are an adventure lover, then you can visit this hill station and trek with along with other adventure enthusiasts. In fact, this is one of the best things to do in Mahabaleshwar. There are various routes in this hill station where you can trek and spend some fun-filled moments. 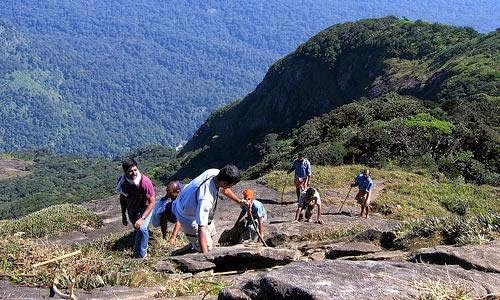 If you’re a first-time trekker, then you can get into trekking groups and following their direction and guidance. Also known as the old Mahabaleshwar temple among the tourists, this is an immensely ancient and unique temple revered for being the meeting point of 5 different pious rivers. Holy rivers namely Krishna, Gayatri, Koyna, Venna, and Savitri flow closely from the mountains of Mahabaleshwar. 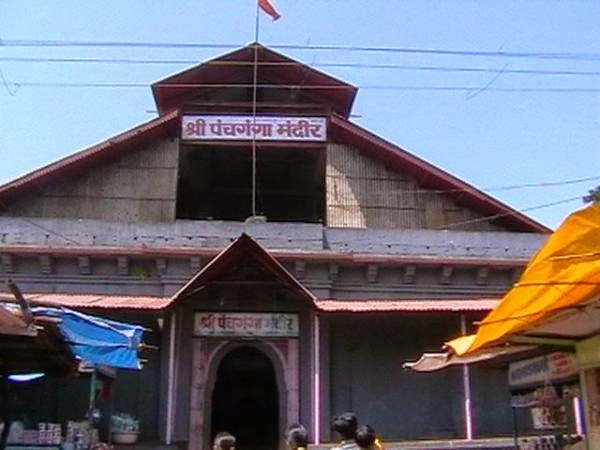 Many tourists spend their weekend holiday from Mumbai by sightseeing this hill station. The Mahabaleshwar climate of this place is pleasant throughout the year, so you can visit here with your family and friends. The sprawling greenery and unending picturesque sceneries is spellbinding. 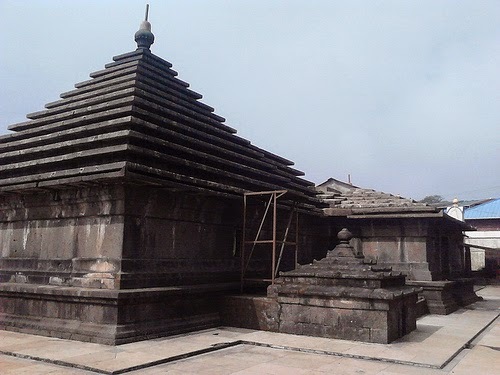 If you’re planning to stay in Mahabaleshwar, then you would have to plan in advance. It is important because it is a busy hill station. You should search for the best hotels on the Internet and get in touch with them to know about various hotels. Enquire about their rooms, features, amenities etc. Most people commit mistake of reaching here without proper research. Often, they have to pay a heavy price for this mistake. You shouldn’t let unavailability of rooms ruin your holiday trip to Mahabaleshwar.